Choosing the perfect car is easier with affordable finance options. At Shelbourne Motors, we offer extremely competitive finance options on new and used Renault vehicles. Customer transparency is important to us, which is why we will discuss everything in great detail with you before you commit to any finance option. What is PCP? Renault Selections is our Personal Contract Purchase product that stands out from the crowd in terms of the choice and flexibility. Step 1 - You tell us how much deposit you would like to pay. Step 2 - Your sales person will calculate your monthly payment based on the maximum annual mileage to suit your needs*. Step 3 - Your sales person will calculate the Optional Final Payment depending on your driving requirements. SELECTION 2 - RETURN YOUR RENAULT - Simply return your Renault in good condition and pay nothing, as long as you meet any conditions we set at the start of the agreement. 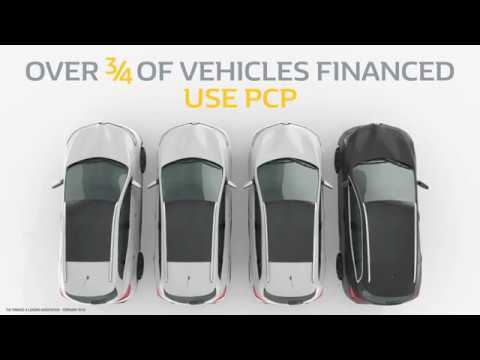 SELECTION 3 - KEEP YOUR RENAULT - Pay us the Optional Final Payment and you own the vehicle. 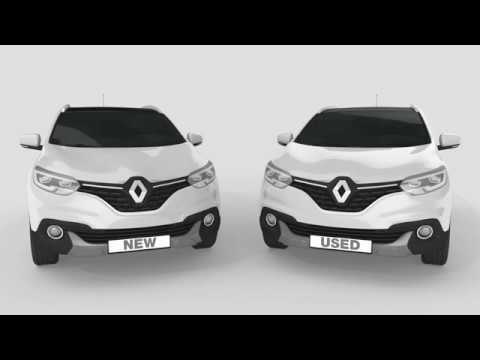 How does Renault Hire Purchase work? Hire Purchase is the classical way to finance your vehicle. It involves paying off the cost of the vehicle with interest on a monthly basis. Despite being a great way to personally finance your vehicle, Hire Purchase is also a popular finance choice for businesses. Step 1 - You let us know how much deposit you would like to pay. Step 2- From this we calculate, including interest, the monthly payments for the duration of the contract.